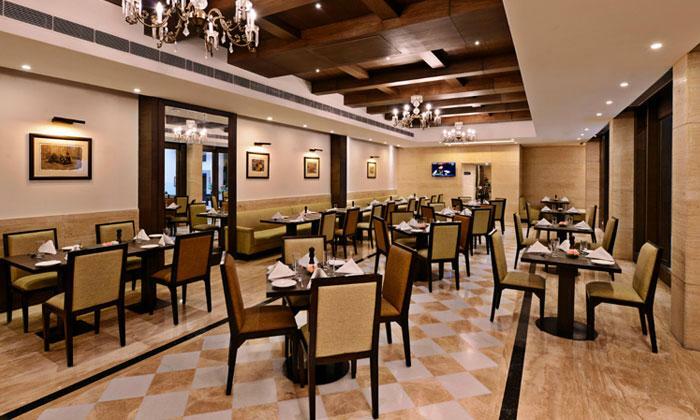 Wine and dine with an array of North Indian, Continental, Chinese and Thai delicacies with unwinding drinks at Cafe Viva. 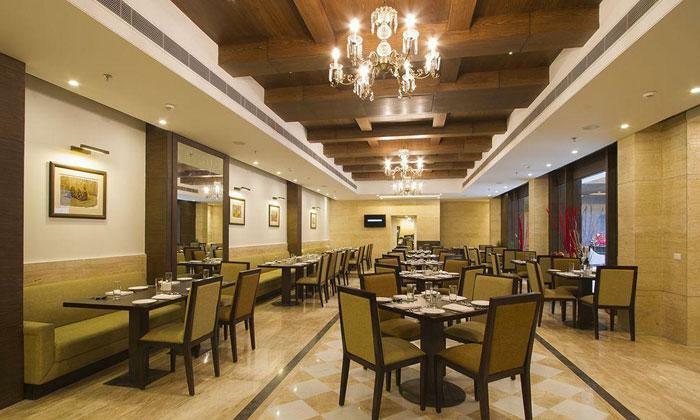 They are an in-house café of Leisure Inn Grand Chanakya, located in M. I. Road. This is an ideal place for a intimate meal or a drink with friends for a calm chitchat. The décor is chic and classy and the ambiance is sophisticated. The cordial staff offers prompt and attentive service to the customers. So relax & end your day at Café Viva.